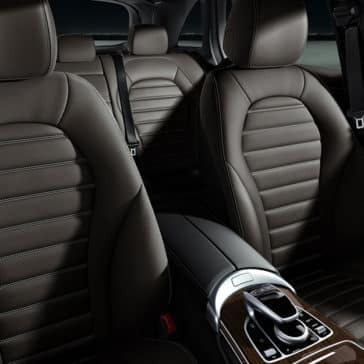 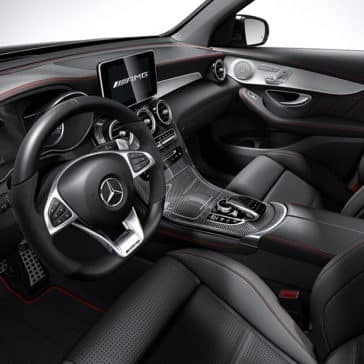 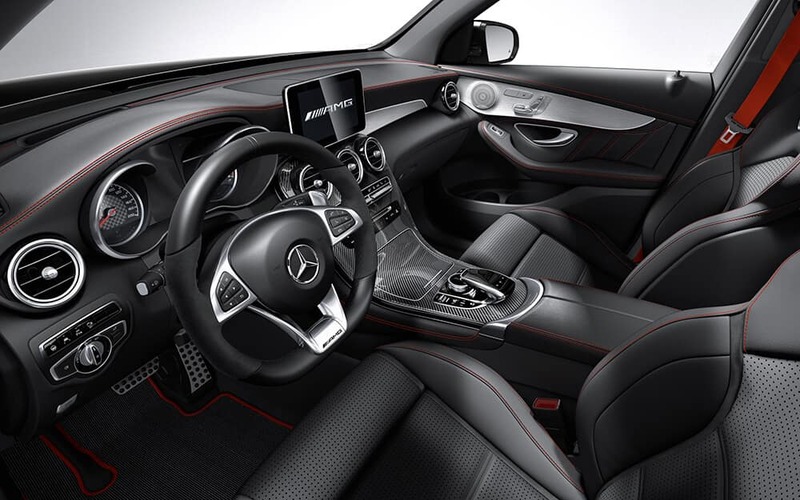 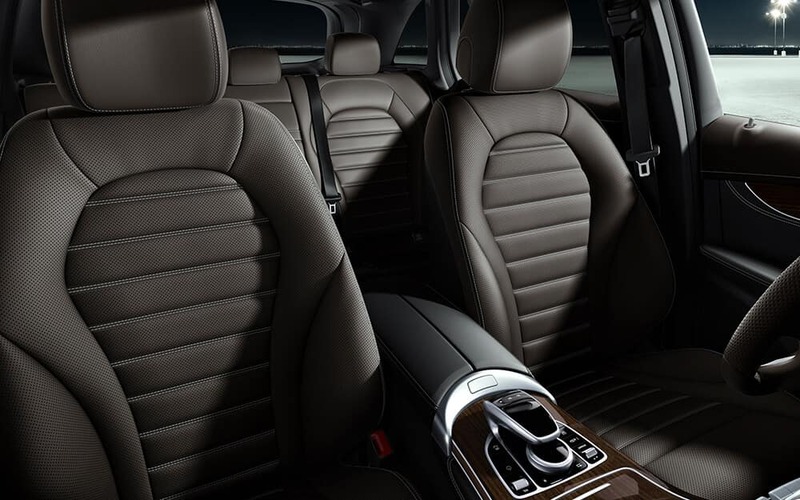 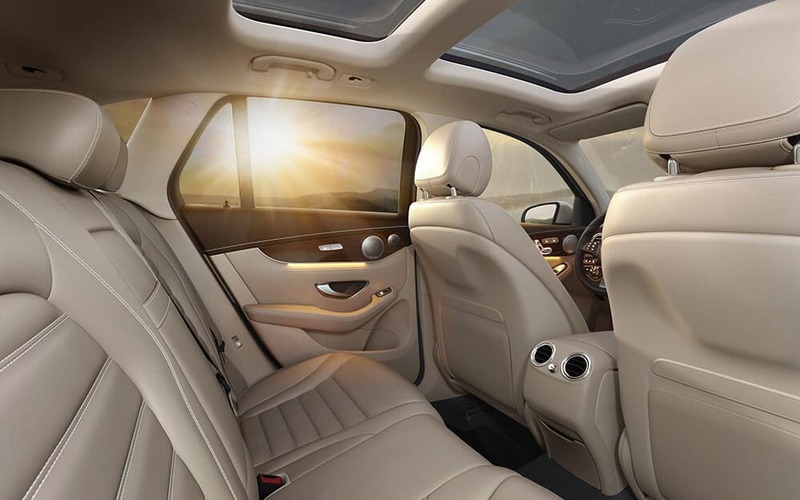 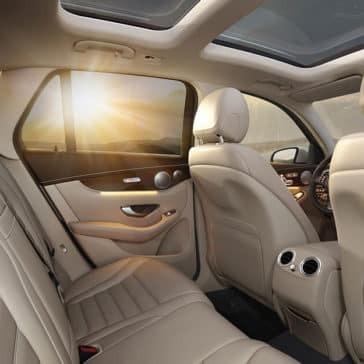 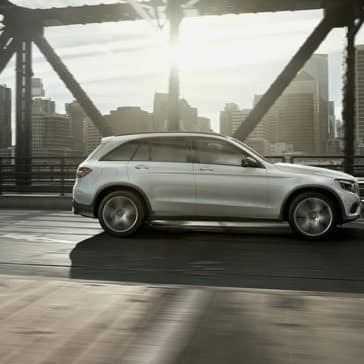 The 2018 Mercedes-Benz GLC is rightly acclaimed for its sense of luxury and style, but utility hasn’t been sacrificed to achieve that first-class interior. 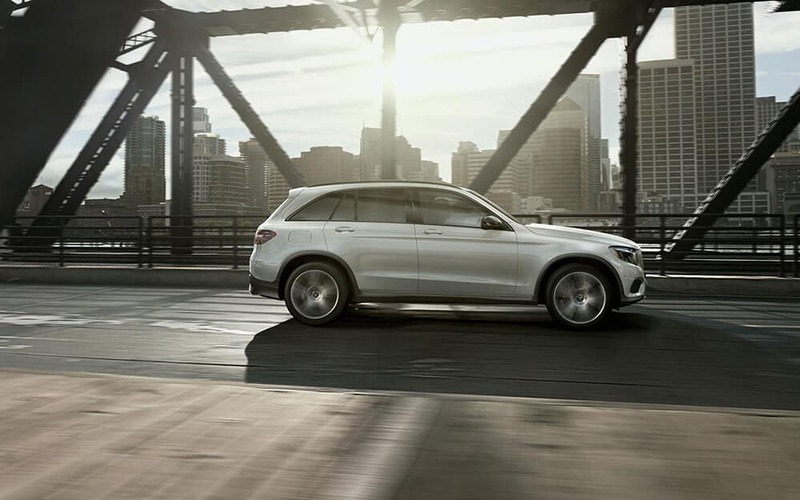 On the contrary, the Mercedes-Benz GLC provides the best of both worlds with. 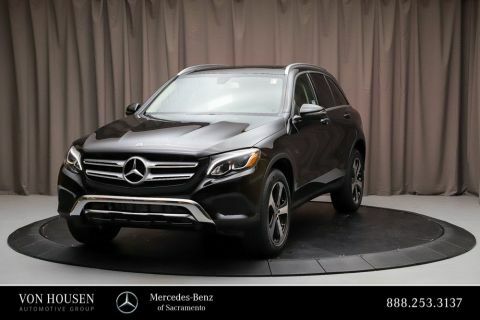 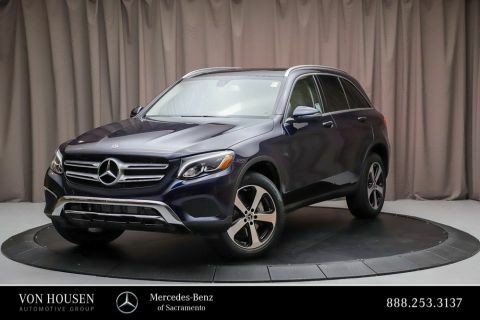 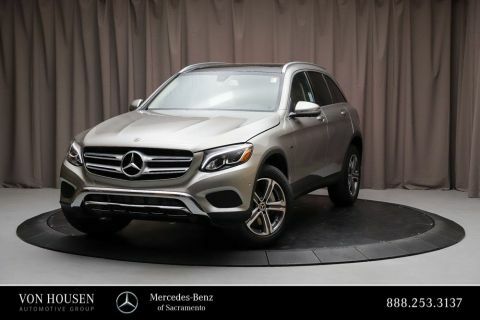 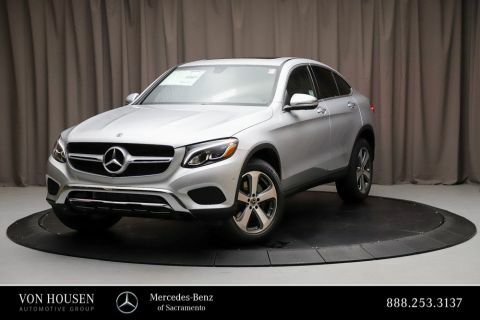 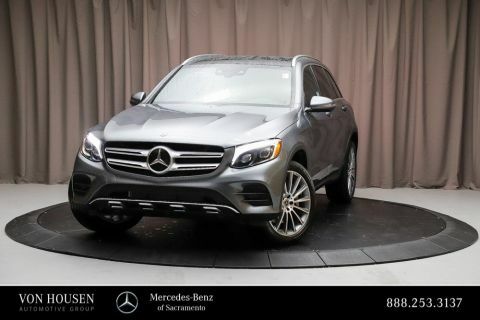 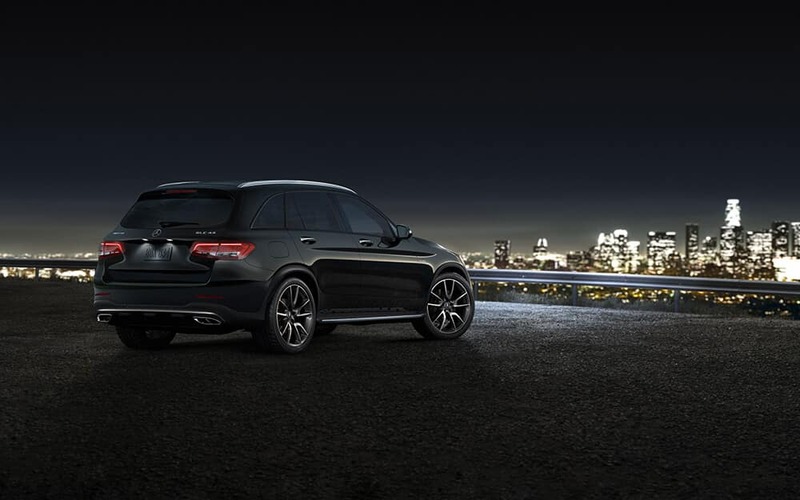 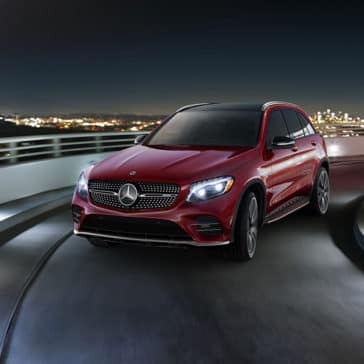 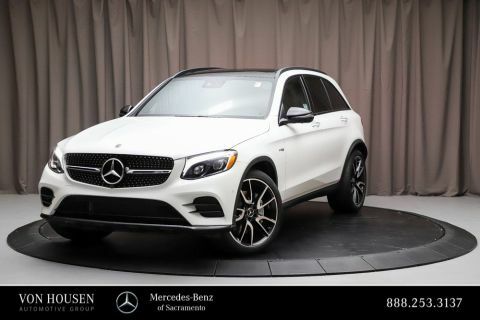 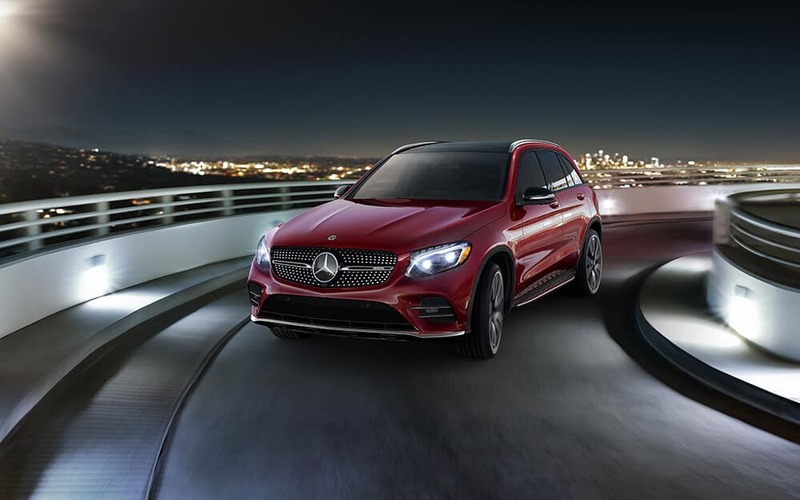 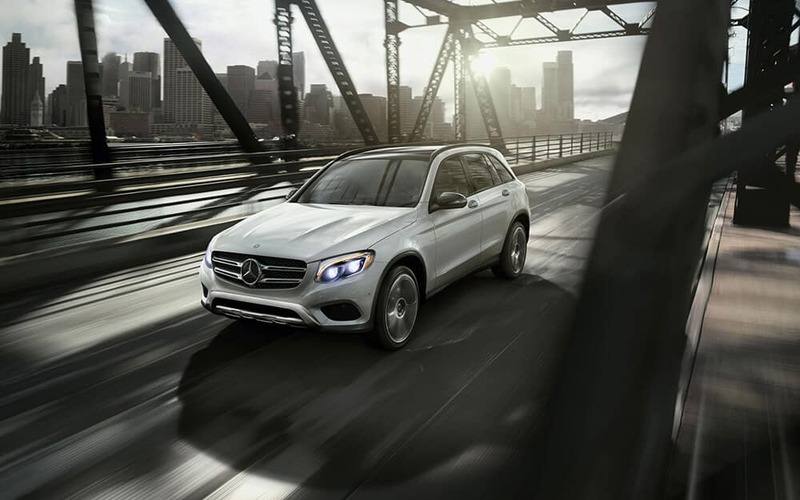 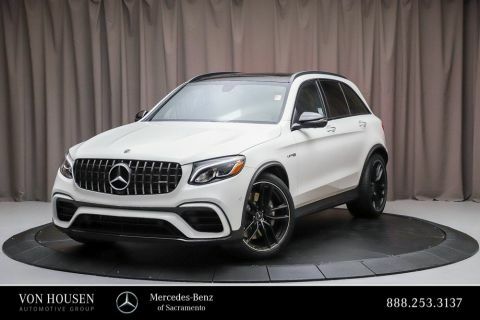 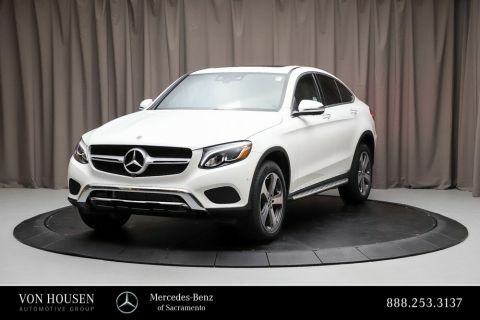 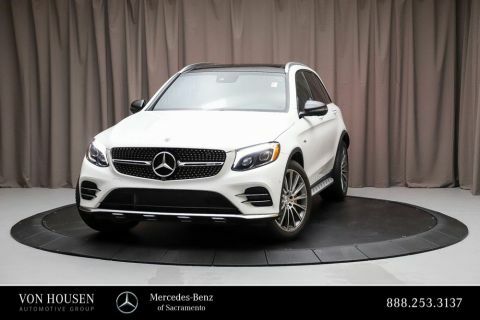 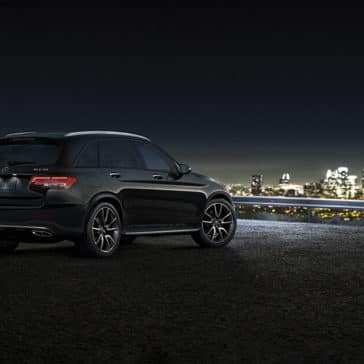 If you’re looking for a luxury SUV with an athletic personality and the ability to keep you safe during inclement weather in Carmichael, then check out the 2018 Mercedes-Benz GLC performance specs. 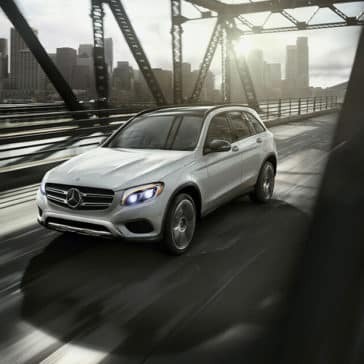 The 2018 Mercedes-Benz GLC has experienced no trouble turning heads, and that’s thanks in part to a number of glowing reviews.